Homes for Sale in Maricopa AZ. Maricopa AZ is a community that is about 25 miles outside the contiguous metro area of Phoenix, AZ . The Greater Phoenix metro area inhabits the large land area of Maricopa County. 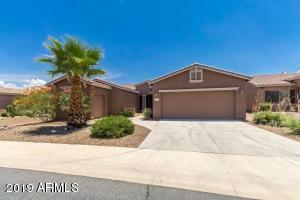 However, Homes for sale in Maricopa, AZ are in Pinal County. And Pinal County is adjacent, and just south of Maricopa County. Therefore, Maricopa, AZ 85138 is an easy 20-30 minute drive from Sky Harbor Airport. Additionally, Maricopa, AZ is a newer community in what is described as the Gila River Valley, which is part of Pinal County. And rich in Native American heritage. 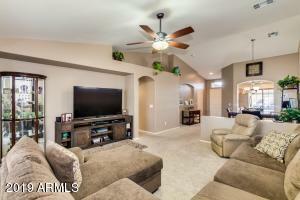 This quite and relaxed community of Maricopa, AZ is still considered part of the Greater Phoenix area. 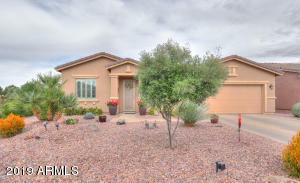 Therefore it is listed in the Phoenix Multiple Listing Service. Maricopa, AZ has the allure of being a peaceful quite bedroom community to reside in. The city was officially incorporated on October 15, 2003. 2010 population figures show 43,482 residents. 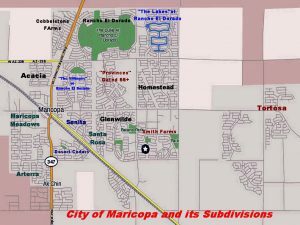 Much of what Maricopa is today was built between 2002-2006. A Town of NEW homes. 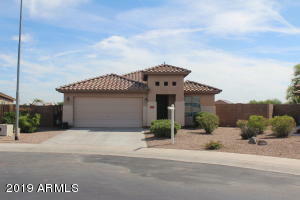 Maricopa, AZ participated in the run up of real estate prices. During this era, Maricopa, AZ homes were still affordable for young families starting out. 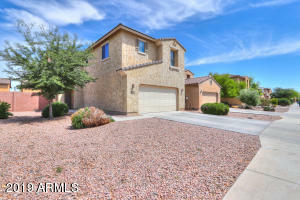 Compared to rocketing prices of higher priced homes in the Phoenix area to the north. It offered the allure of a New Home for young couples. Even though the drive was greater. 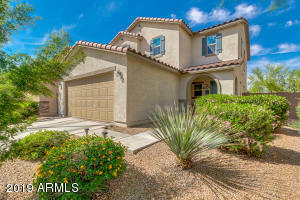 16 miles to I-10 and 35 minutes from Sky Harbor Airport. It allowed families to buy a NEW home. 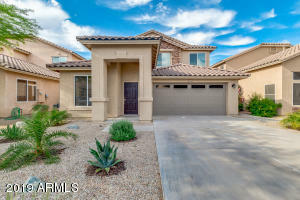 When, the real estate market and economy crashed, Maricopa, AZ got hit hard! Homes eventually were selling for 70% less that the price when they were originally. Most of the homes built from 2001-2007 have changed owners and were re-sold to winter visitors and investors as rental property homes. Soon, it became known as a 2nd vacation home destination community for those from Winter Climates or an investors dream city. Yet, Maricopa, AZ is simply a quick half hour to 45 minute drive into the Phoenix metro area. Phoenix, the 6th largest city in the nation, offers all the Shopping and entertainment amenities that any large metro area offers. And Phoenix, AZ has an abundance of recently built freeway system routes that makes skirting around the large metro area rather easy to enjoy it all. Word spread quickly and many Canadians came and bought, along with the investors. 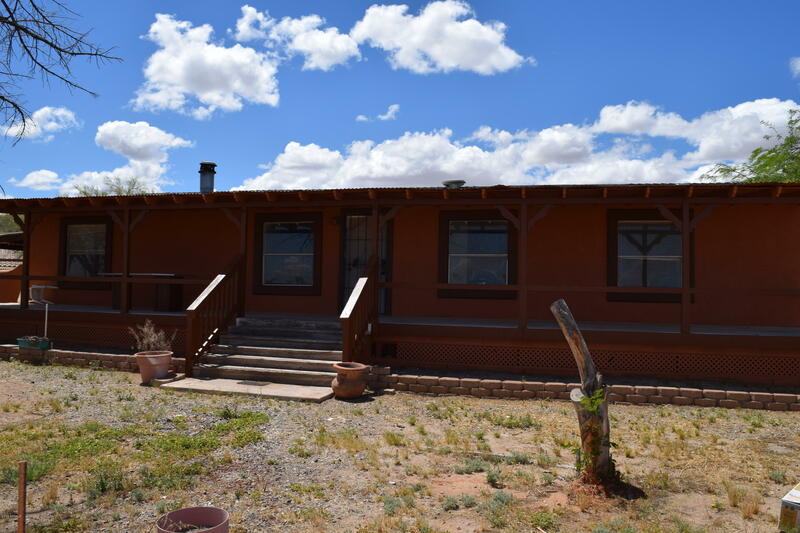 The demand has pushed prices up, 30% or more from lowest levels in 2010 and, again has created bidding wars and multiple offer scenarios for nearly every listing that comes on the MLS. There are still good deals. 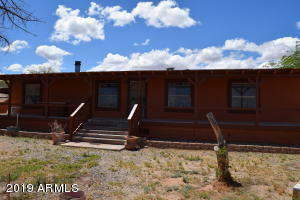 It just requires a buyer to have his financing in place and is ready to make an offer as soon as the house is listed. 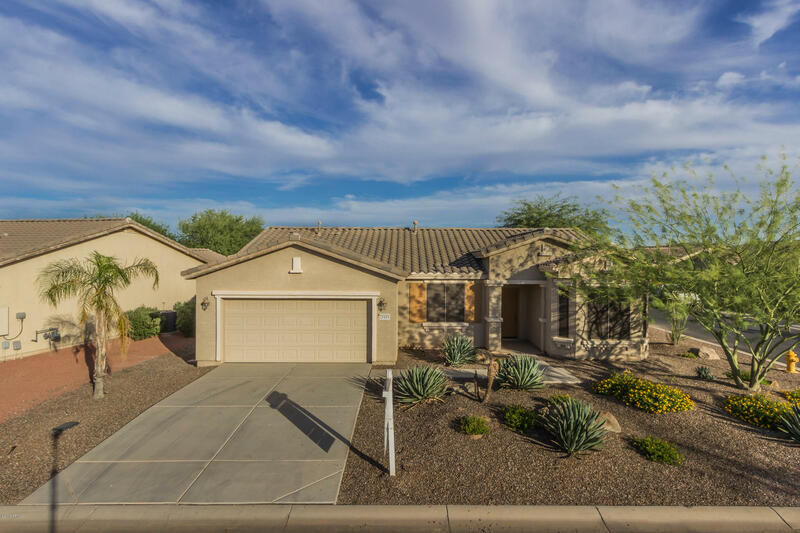 If you work with us, as your buyer’s agent, we’ll provide you with daily updates of every home listing that fits your parameters, so you can make an informed decision. The builders are back to building new homes again. 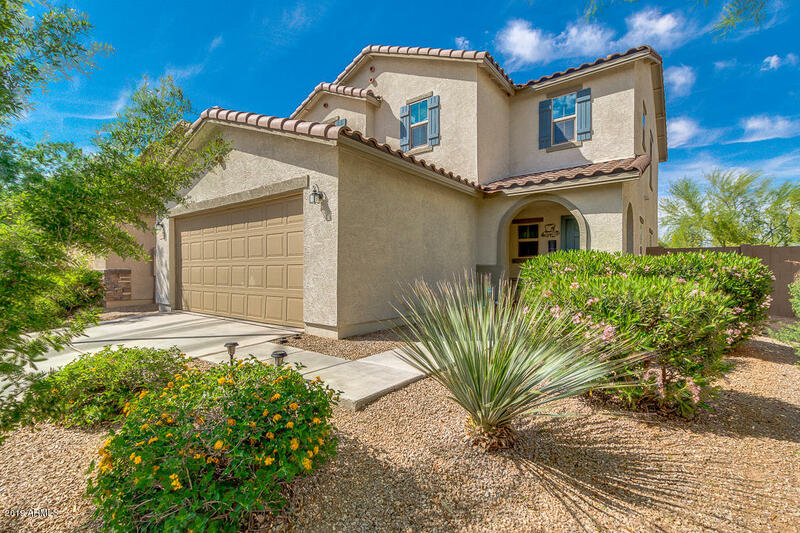 Meritage Homes is building new construction homes in both The Lakes at Rancho El Dorado and in the Province. DR Horton is building in Homestead. A new hospital will be opening in 2014. There are two major Grocery stores in town, a Wal-mart and several other smaller businesses.